On today’s episode, we talk with Terrell Baldock of Mom’s Fitness Boutique. 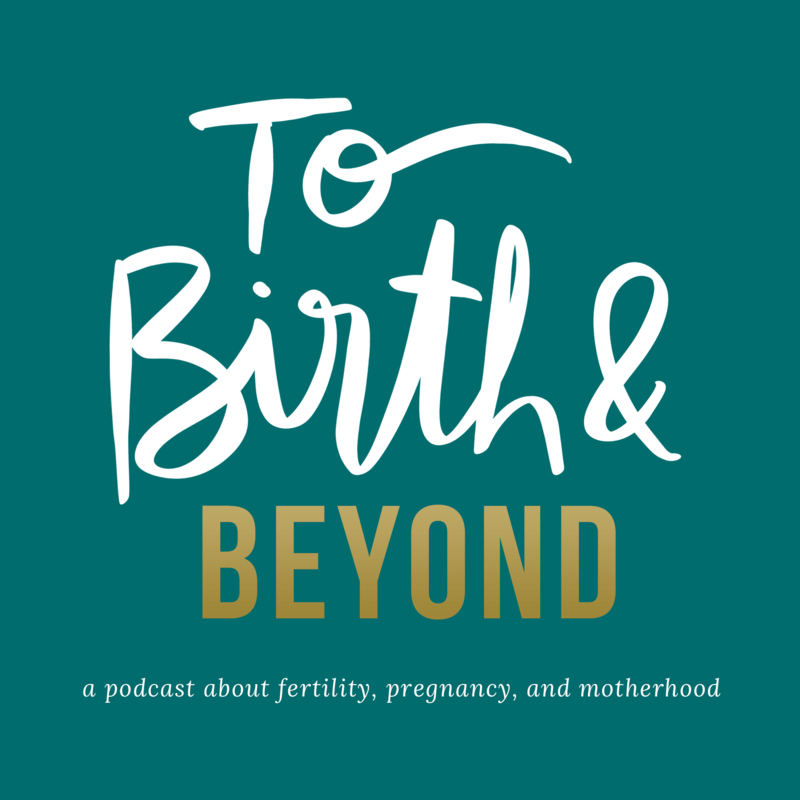 She shares with us her 3 VERY DIFFERENT birth stories, and we discuss preparation, expectations, and being open to the possibilities. 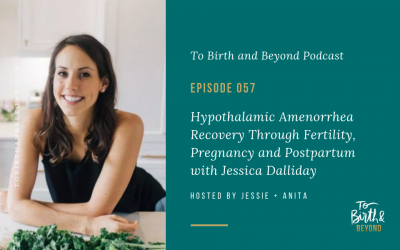 On todays’ episode, we talk with Jessica Dalliday about her journey from Hypothalamic Amenorrhea to postpartum! 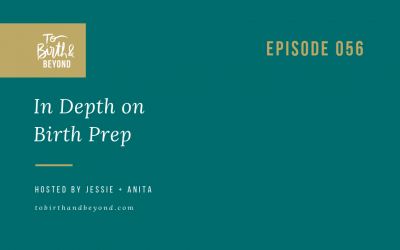 This week Jessie and Anita go in depth about what they did to prepare for their pregnancies. Including strength training, to what they purchased, resources they hired, podcasts they listened to, and beyond! 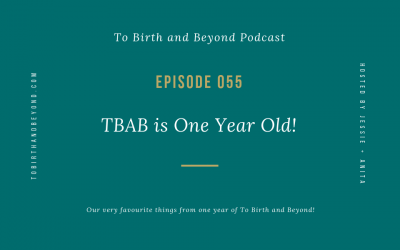 Episode 55: TBAB is One Year Old! Today, we have a BONUS episode to celebrate ONE year of To Birth and Beyond! Join us for this short and sweet episode talking about a few of our favorite things over the past year, and what’s coming up for the podcast, as well as Jessie and Anita as individuals! 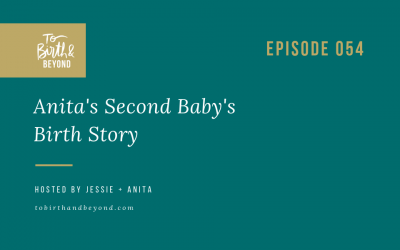 In today’s episode, Anita tells the birth story of her second baby, Jack! 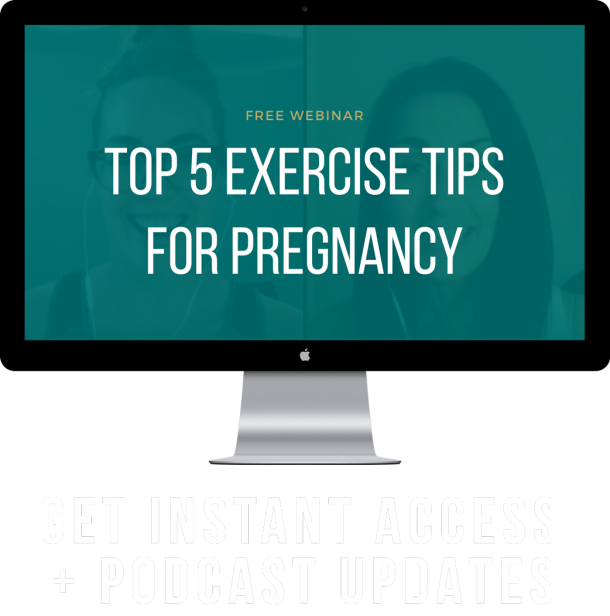 In this episode, she covers her preparation, home birth, medical professionals, and the feelings along the way! 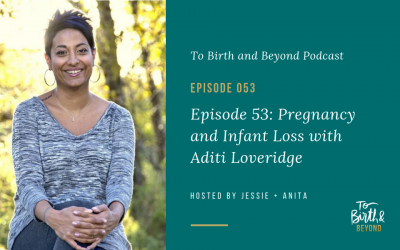 On today’s episode, we talk with Aditi Loveridge, Certified Coach and Healing Practitioner, all about pregnancy and infant loss. She shares her story of loss, how to support those going through the grief process, and what kind of support you can seek as a grieving parent.